While Kotch Magazine is in no way endorsing or encouraging the social use of weed, it was clear to the eyes of the writer that weed was not nearly as addictive or destructive as alcohol, for example. One would be hard put to find herb smokers sprawling on the side of the road, so inebriated as to be rendered of no use and forgetting how they got there. Fast forward to 2015, the sale of marijuana in Colorado for recreational purposes is growing with mind boggling profit. Colorado legalized the use of weed back in 2012 and in the first year collected a whopping $50 Million in taxes. The speed of growth, though taxes collected were meant to raise revenue for the state and construction of schools, had the government in a quandary on consideration for giving back some of this money in face of the fact that Colorado has a limit on how much taxes can be collected from its citizens. While this is happening on the ground in the US, Jamaica is being held tightly in America’s clenched fist with regards to her exportation of a natural, earthly, organic product, that she is globally known for. 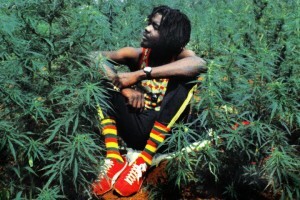 Tell any foreigner anywhere in the world that you are Jamaican and it is automatically assumed that you smoke ganja. Mr. William R Brownfield, assistant secretary of the Bureau of International Narcotics and Law Enforcement Affairs (INL), contends that, with Jamaica decriminalizing ganja for “specific use” there is a possibility of increased inflows of marijuana from Jamaica into the United States. Jamaica, it is alleged, accounts for 80 per cent of ganja illegally smuggled into the US. As carried in The Jamaica Observer, January 2015, the islanders were reminded that they must be mindful of international drug treaties to which the country is a signatory. “I can assure you that, from the US side, we will continue to pursue maximum efforts to prevent any import in the United States and we will request and expect complete co-operation from law enforcement authorities of the Government of Jamaica in eliminating this sort of trafficking.” While no sensible country or government in the world would want to breach relations with America, it is interesting to note that, nothing here indicates that given Jamaica’s history of cultivation and domestic use of marijuana, and considering how, like Colorado, Jamaica would do well with this sort of boon to her economy; the United States would seek to expedite opening its doors for the legitimate importation of marijuana from Jamaica. What seems evident here is that Jamaica has remained a puppet of the United States, a country that, as stated by Nelson Mandela upon the election of President Obama, the rest of the world look at for measures of guidance through its internal standards and its support of other nations. Could it be that America is now biding its time as it works toward cultivating enough to satiate the need of the country thereby killing foreign importation? 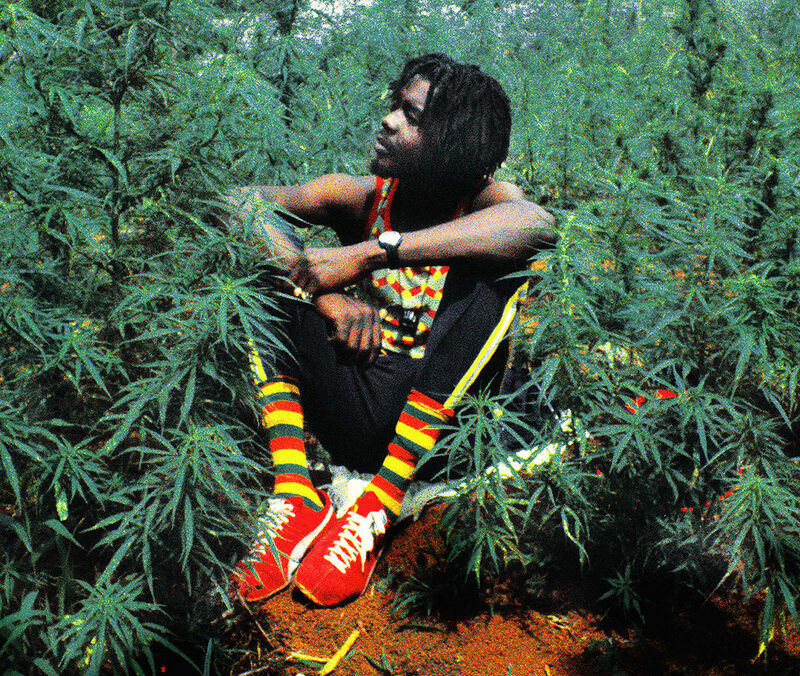 It is noteworthy that Jamaica’s Peter Tosh could be considered for recognition of his ceaseless messages through song, to “Legalize It,” since he may have been the biggest proponent globally, of the benefits of the use of ganja. Of course Dr. Gupta’s findings are not as frivolous as this, but bears out real scientific findings that will be of great benefit to the scientific community and to the practice of medicine, yet, in its own right, it underscores the utterances of a message that this Jamaican artist refused to allow to die. The moral of the story is that, within the bounty of God’s gift of nature to man, there is yet prescriptions or cures that remain latent awaiting discovery. Dr. Gupta may want to consider taking a trip to Haiti as a follow up, in hopes of bringing to the world’s attention, that Voodoo is the official respectful religion of her people and not the hocus pocus extensional belief in black magic that’s derived from, or existed prior to formal religion. This has become as much a part of world view as Jamaica is known for “all” her inhabitants being ganja smokers. Big Up from Jamaica Dr. Gupta!